Oh my GOSH. 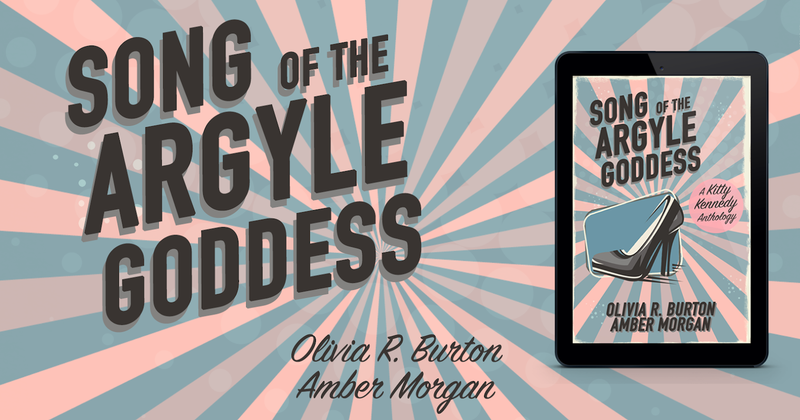 I've been trying to figure out this whole self-publishing whatchamajig and it's sort of a nightmare. Different sites say different things, my tax person suggests certain courses of action, the IRS suggests others, and basically I have no idea what I'm doing. I have accomplished some things, though! 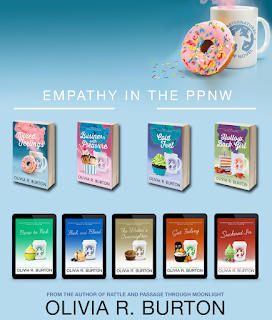 For instance, I bought a pack of ten ISBN numbers, which I'll be using to self-publish my Empathy in the PPNW series, which starts with a little book you may have read a year and a half ago called Mixed Feelings! I submitted Mixed Feelings to Candlemark & Gleam several years ago and at the start it was a great experience working with Kate. 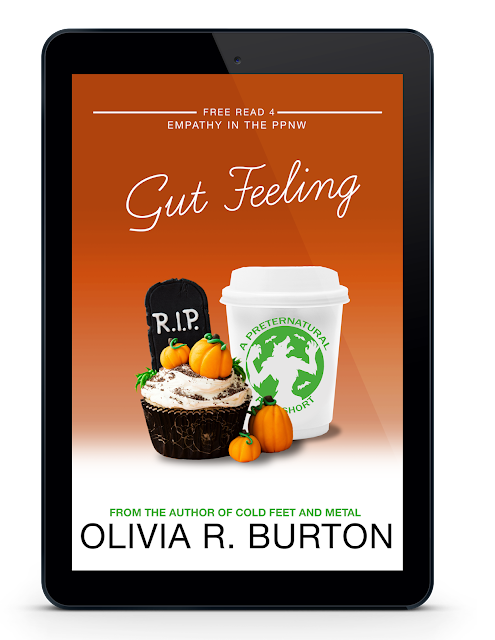 We were both so excited to get Gwen out there and to really show the world how enjoyable reading about a gluttonous, dimwitted empath could be! Unfortunately, personal life and business issues cropped up for Kate and in the end, when a few years had passed and I wasn't certain of the future of C&G, I asked for my rights back. She graciously forked them over, and so I've been working on getting Gwen's series out. I did submit Mixed and its upcoming sequel Business With Pleasure to a few other publishers, but ultimately didn't receive any interest, so I'm going it on my own! It's PERFECT! It's colorful, and simple, and gives such a great feel for how Gwen's books are to read! They're whimsical and sugary and fun, and I'm so excited to show you the cover for Business With Pleasure some time in the next few weeks! 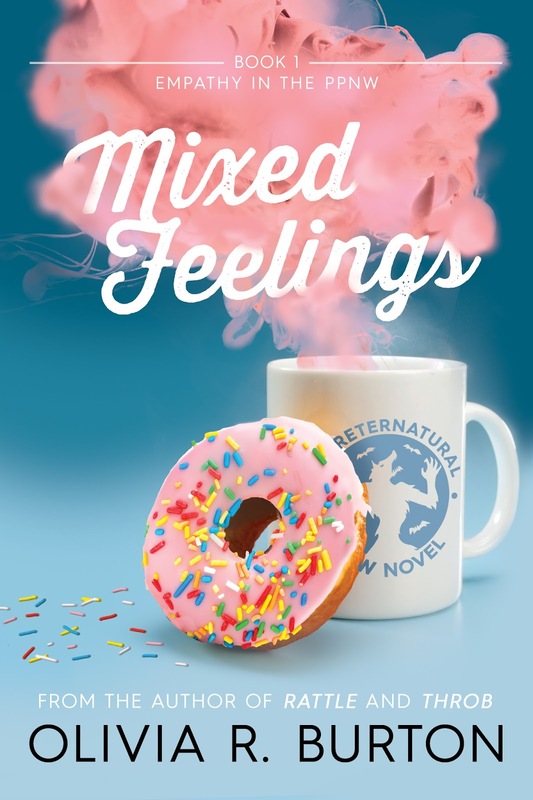 I don't have a concrete release date for Mixed's shiny new edition, yet, but I'm hoping to have it out as early as next week. I've done a pass-through for typos (with some help from my friend Marika! ), changed a few words here and there (what author could resist? ), and I'm working on the complicated back-end sort of things, like ISBN, formatting, pricing, etc. There's even some talk that my friend over at Common Brimstone might run a little sale on the perfumes based on Mixed Feelings! SOON!